Applications running at normal privilege levels are NOT allowed to communicate with (i.e. ; send messages to) applications running at higher privilege levels (e.g. the SendMessage API reports success but your message never reaches the target application running at a higher privilege). 1 - The uiAccess flag MUST be set to True in your application's manifest. 2 - Your code MUST be digitally signed (which means you must pay MS for a digital certificate). 3 - Your application MUST reside in a trusted location (e.g. ; Program Files), otherwise the uiAccess flag is ignored (so much for the user choosing where to place your application on THEIR hard drive). Regardless of the state of the uiAccess flag, your application will always be able to send messages/drive input to windows of applications running at privilege levels equal to or less than your own privilege level. Another piece of information in case you are having trouble putting a manifest in your executable (i.e. 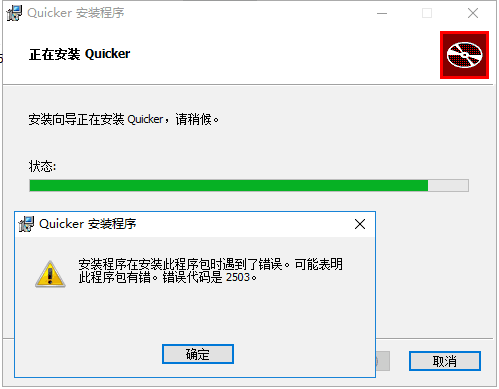 ; the application fails to run with Windows complaining that it failed to initialize properly or something): the size of your manifest must be an exact multiple of 4 (i.e. if it is 253 bytes/characters, then you must pad the end of the manifest text with three spaces).